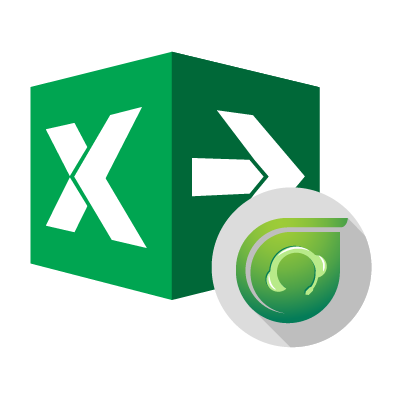 Devart Excel Add-in for Freshdesk allows you to connect Microsoft Excel to Freshdesk, quickly and easily load data from Freshdesk to Excel, instantly refresh data in an Excel workbook from Freshdesk, edit these data, and save them back to Freshdesk. It enables you to work with Freshdesk Tickets, Customers, and other objects like with usual Excel worksheets, easily perform data cleansing and de-duplication, and apply all the Excel's powerful data processing and analysis capabilities to these data. You can download Devart Excel Add-ins at https://www.devart.com/excel-addins/download.html Run the exe-file and follow the instructions of setup wizard. After installation Excel Add-in for Freshdesk will be available on the Excel ribbon tab.